From professional sports to film festivals, there’s so much to do in Knoxville during the month of March. Whether you are new to the area or a long-time resident, you won’t want to miss the exciting happenings this month in Knoxville. Here are four featured events that offer something for everyone! March 10-12, 2017 at 7:30 p.m. The Dragonfly Aerial Studio presents their annual Circus Extravaganza with a show all about Peter Pan. This all-ages show features antics on stilts, trapeze and fabrics, juggling, trampoline, bungee, and so much more! Tickets are $10 for students and $12 for adults. The purpose of the Women in Jazz Festival is to uncover the stories of women in all aspects of Jazz. Concerts from world-famous female Jazz musicians along with free workshops will be happening downtown throughout the weekend. Concert tickets start at just $10. March 24, 2017 at 7:30 p.m. The Knoxville Icebears continue their goal of winning a fifth SPHL President’s Cup when they face the Peoria Rivermen on this Friday night match-up. The event is also “Off-Road Night” where the three best off-road vehicles will win a prize and be featured during intermission. Tickets start at $8. March 27, 2017 at 7 p.m. Presented by the Bijou Theatre, the Banff Mountain Film Festival features the top films made at the annual Banff extreme-sports week. Set in the Canadian Rockies, the films feature death-defying stunts from extreme-sports enthusiasts. Tickets cost $17. 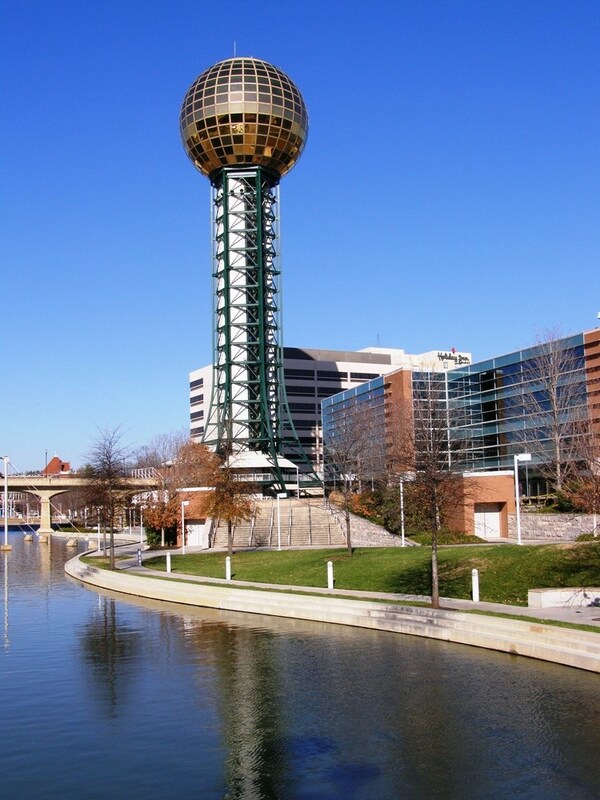 With so much to do in Knoxville, it’s no wonder so many people are looking for Knoxville movers to help them call this great city home. If you are looking for a reliable and experienced moving company in Knoxville, look no further than the experts at Peroulas Moving. We have the experience and expertise to help you relocate, seamlessly. To learn more about our comprehensive moving services, contact us today.